Imagine locking yourself out of your car and locking your keys in. If your car is safely parked in your garage, this might not seem like a big deal, but what if the same happens by the side of a road? You can’t abandon your vehicle there nor can you find a towing service, if it’s late at night. Out of sheer desperation, you might end up smashing your windows, damaging your car and physically harming yourself in the process. Such unexpected events, while they cannot be predicted, can certainly be mitigated – and it doesn’t have to be through such drastic measures. 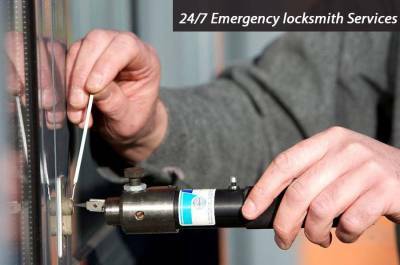 What you need is an emergency locksmith who can provide immediate resolutions. Find them at Phoenix Neighborhood Locksmith. 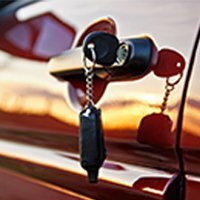 We manage an exclusive division to tackle lock & key emergencies for clients in Phoenix, AZ area. 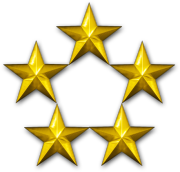 Rapid response, onsite service, quick resolutions and zero added charges form the characteristics of our services. It’s no wonder that we’re the first name that distressed clients think of when in an emergency.